Concept art for Bijou on Bloor Condos. Bijou is developed by Plaza and designed by Quadrangle. 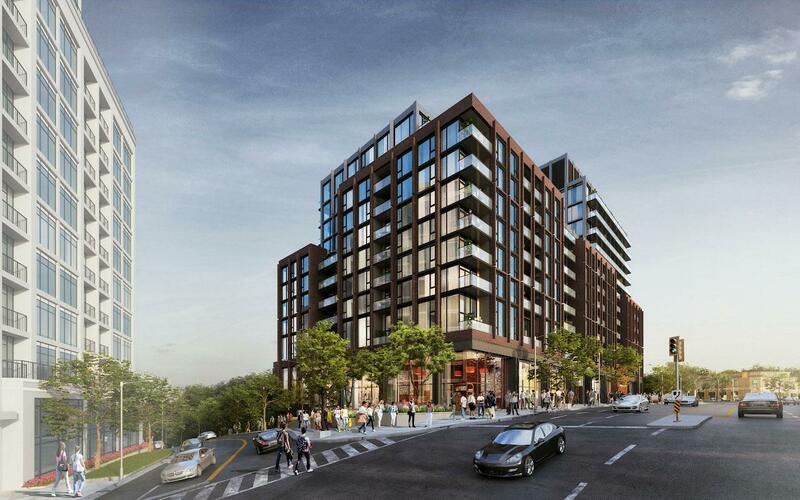 Bijou on Bloor is a mid-rise, mixed-use condominium located in Bloor West Village. 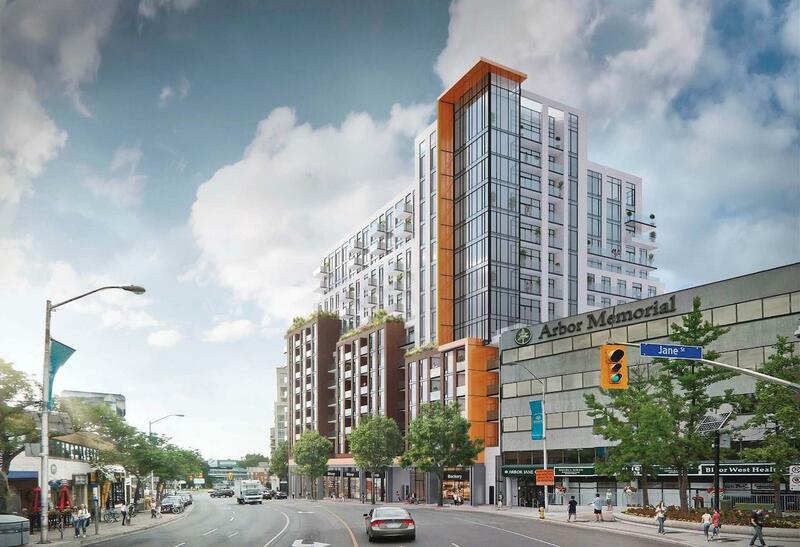 Currently in pre-construction, the condo will consist of 193 units spanning 12 floors. Suites range from a modest 516 sq. ft. to a massive 2057 sq. ft., and while prices have yet to be announced, they are expected to start around $600k. 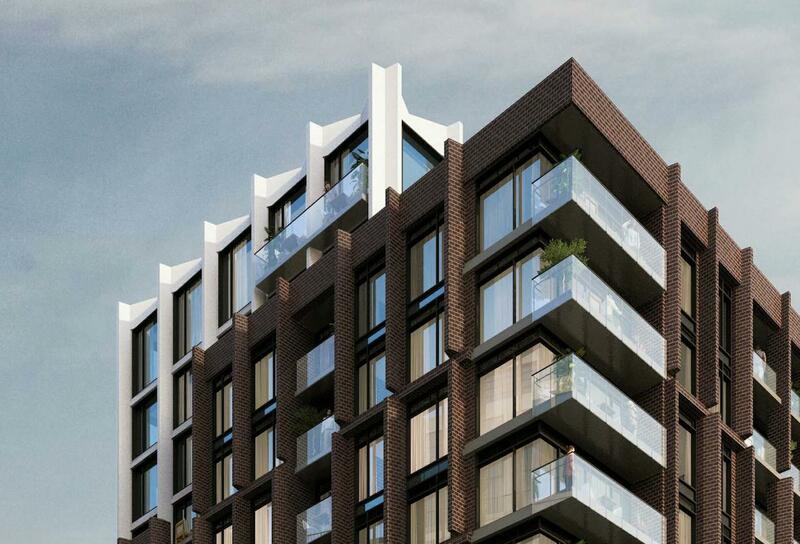 Bijou will also boast world-class amenities and a location in Toronto’s up-and-coming West End neighborhood. Bijou is all about sharp lines and symmetry. At 12-storeys tall, Bijou is a mid-rise condo with a stacked, geometric design. Its exterior blends classic brown-brick with large square-glass windows and rectangular-glass balconies, giving it an industrial-chic vibe. Here we see the emphasis on industrial materials and geometric shapes. One of Bijou’s most eye-catching features is its abundant terraces. The condo has a myriad of balconies and private terraces. 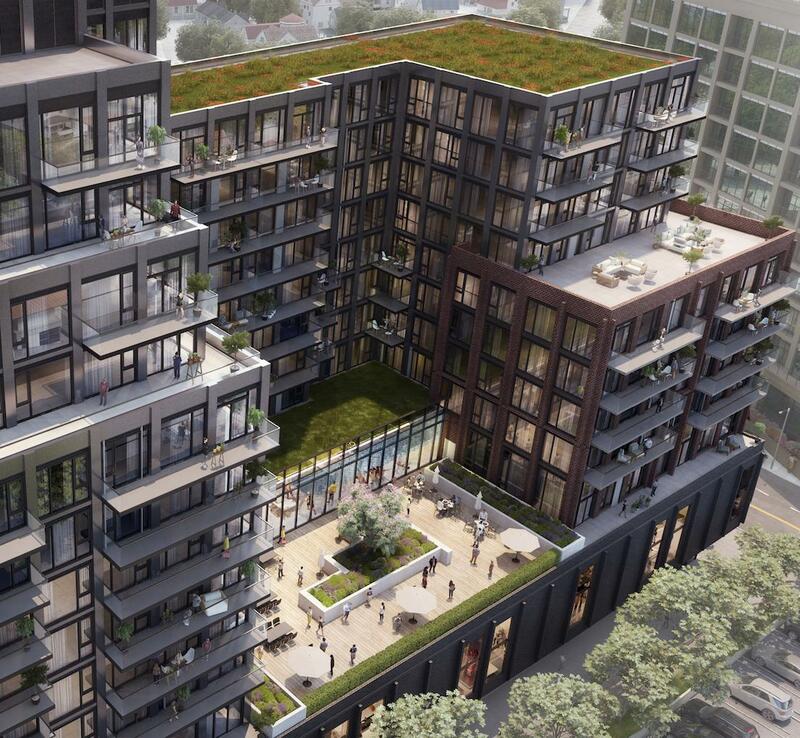 Not only are these terraces spacious, with some wrapping around the corners of the building, they also overlook parks, promenades, and the shimmering waters of the Humber River. Every unit will have floor-to-ceiling windows. Although details have yet to be finalized, PlazaCorp’s history of excellence promises the finest in luxury living. Here’s what we know so far: Bijou will offer a wide range of suites for every possible buyer. This includes 1 bedroom, 1 bedroom + den, 2 bedroom, and 3 bedroom units. So whether you’re a bachelor, couple or family, Bijou on Bloor has a suite just for you. 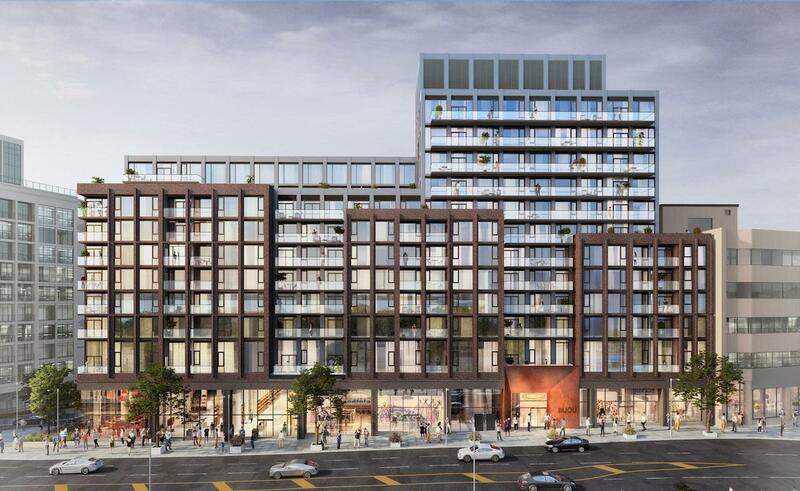 Units will likely feature 9-foot ceilings, laminate or engineered-hardwood floors, high-quality kitchen finishes, stainless-steel appliances, and gorgeous bathrooms. Bijou is right next door to a medical clinic and across the street from several shops and cafes. When complete, Bijou will be located in Bloor West Village, a neighborhood in Toronto’s West End. 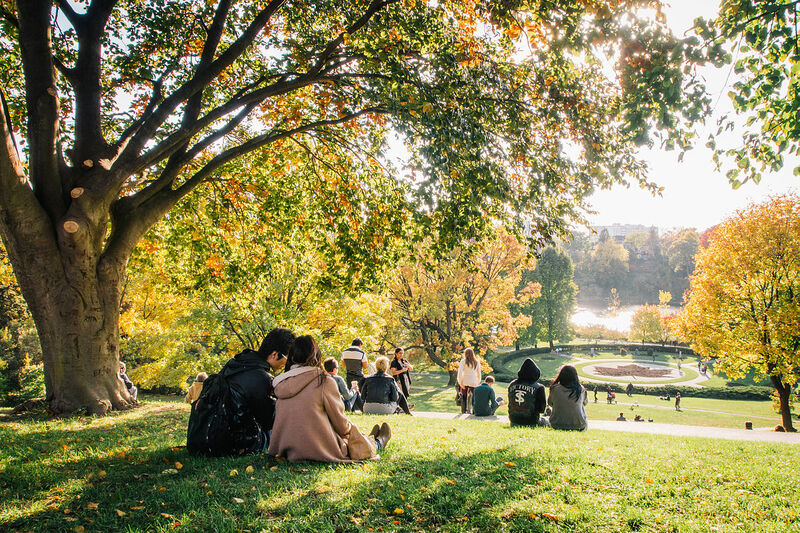 The family-friendly community is home to amazing schools, fantastic restaurants, quaint cafes, and Toronto’s largest green-space: High Park. 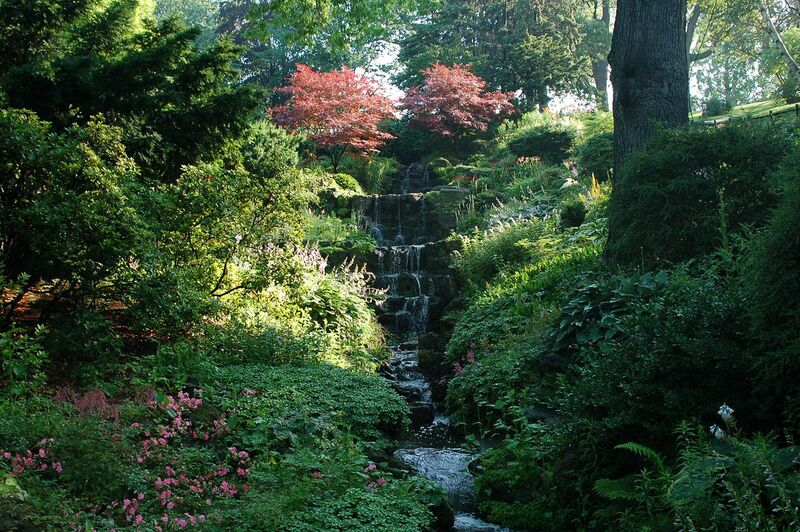 At 400-acres, High Park contains ravines, ponds, forests, gardens, greenhouses, and even a zoo. 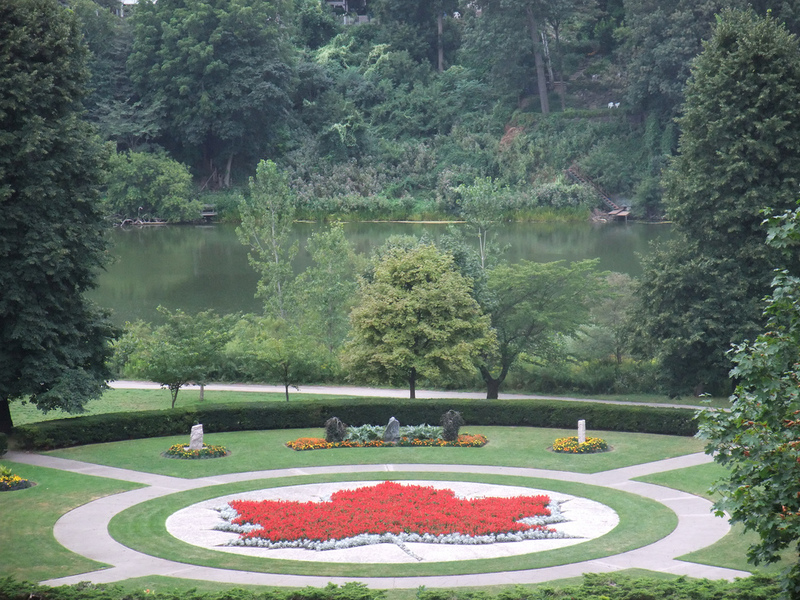 High Park also has several recreational spaces and facilities. 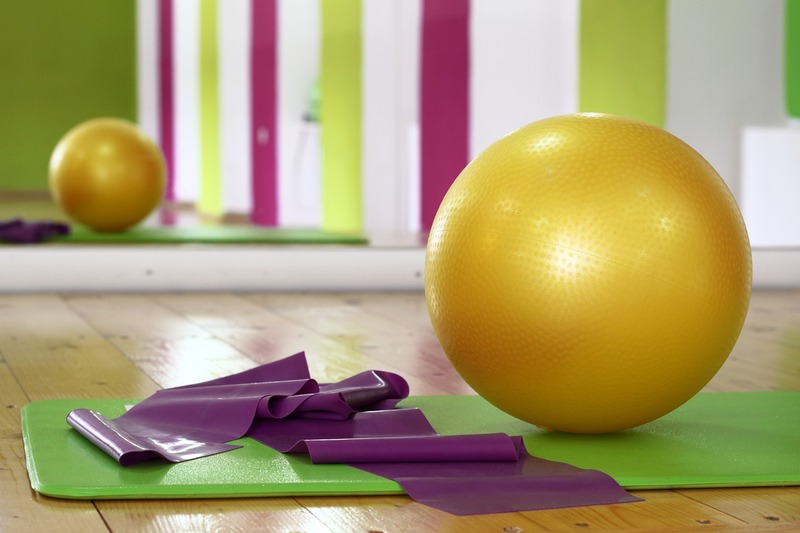 For example, you’ll find children’s playgrounds, picnic areas, tennis courts, baseball diamonds, bike trails, swimming pools, and so much more. 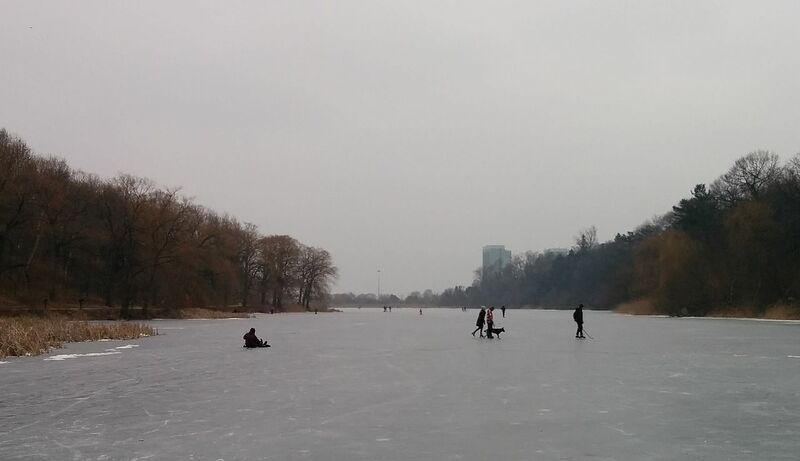 During winter, the city sets up an artificial ice-skating rink and allows cross-country skiing throughout the entire park. 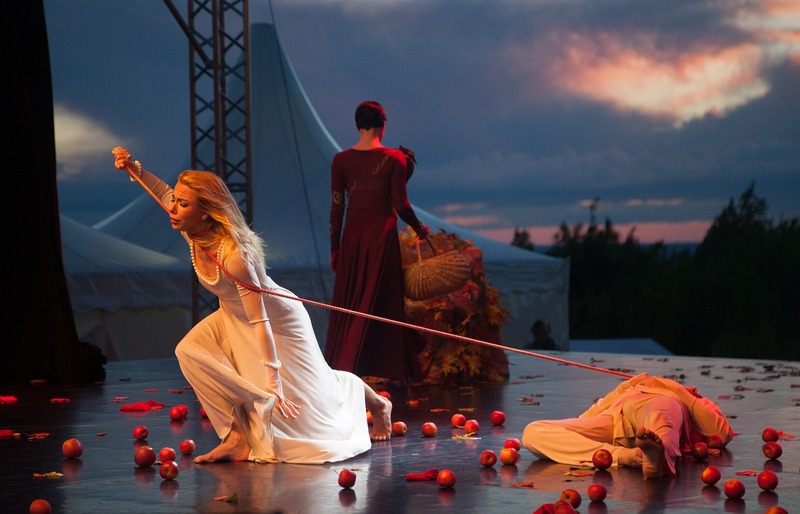 Another highlight is the famous Shakespeare in High Park festival. A must-see summer attraction in Toronto and one of the most successful festivals of its kind in Canada. To see or not to see (according to The Globe, it’s a definite “must-see”). Bloor West Village is also home to some of the best retail in Toronto. In fact, Bloor West Village isn’t actually a neighborhood—it’s a shopping district! 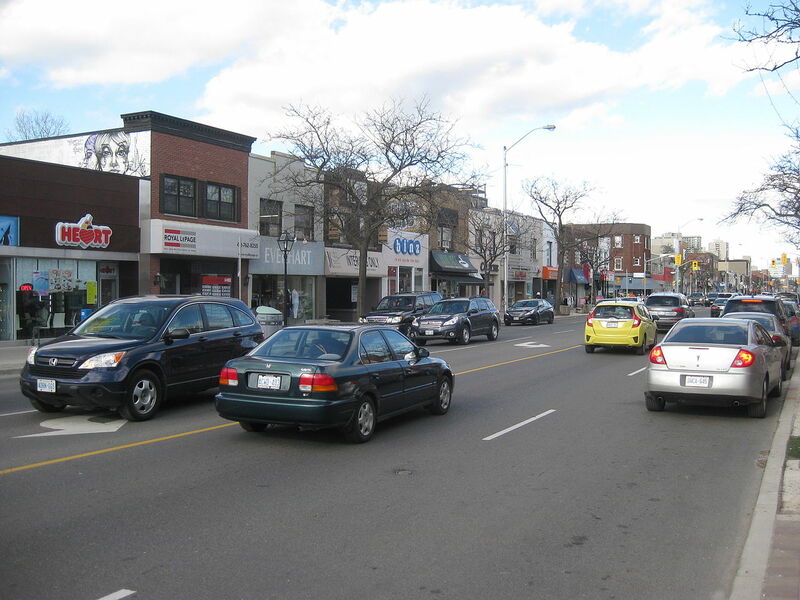 The Bloor West Village shopping district…is so well defined that it is often considered its own neighbourhood…. So residents of Bijou will have access to retail on an unprecedented scale. This includes over 400 shops, restaurants, cafes, and services! Bijou on Bloor is not your typical downtown condo. It’s not some tiny 1-bedroom apartment surrounded by sky-rises with barely a glimpse of nature. 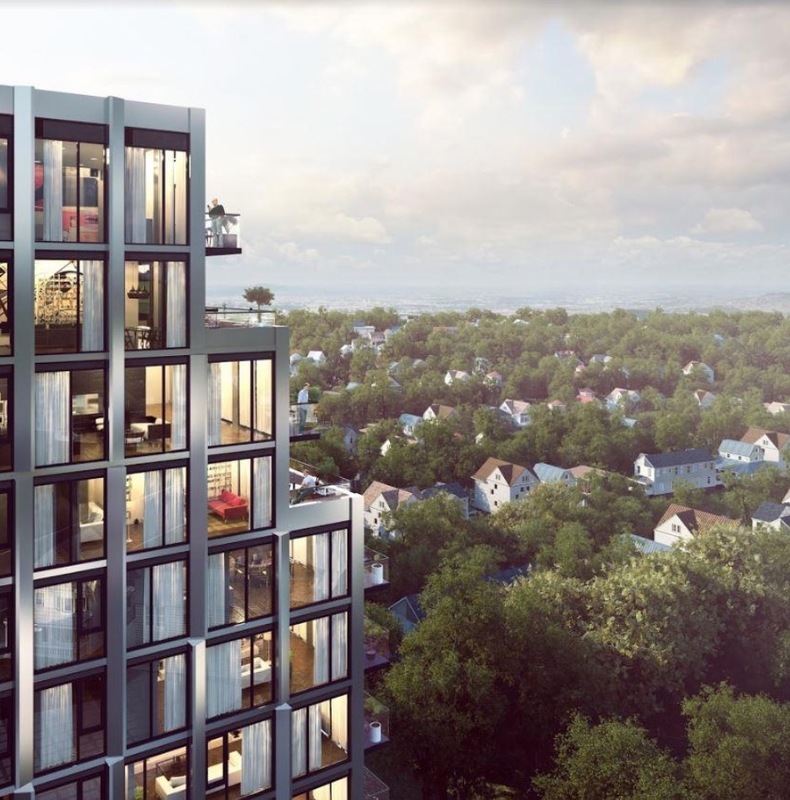 Rather, Bijou is a mid-rise beauty in Toronto’s scenic West End neighborhood. It also has an assortment of unit types, making it perfect for individuals, couples or families. Plus its luxury amenities rival those of any downtown condo. Above all, Bijou is in the perfect neighborhood. Bloor West Village has everything you need nearby: shops, schools, restaurants, and Toronto’s greatest green-space. 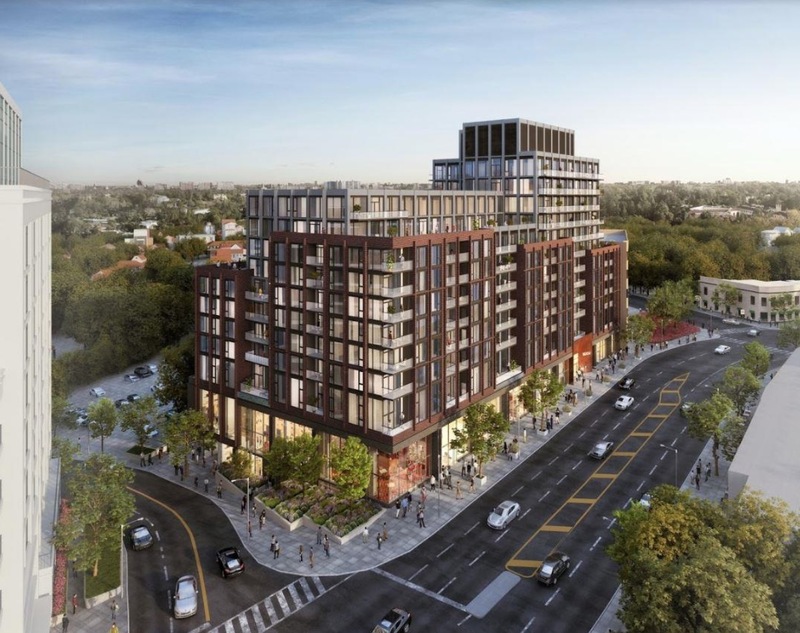 Want to know more about Bijou on Bloor or other pre-construction properties? Contact me below with your information.